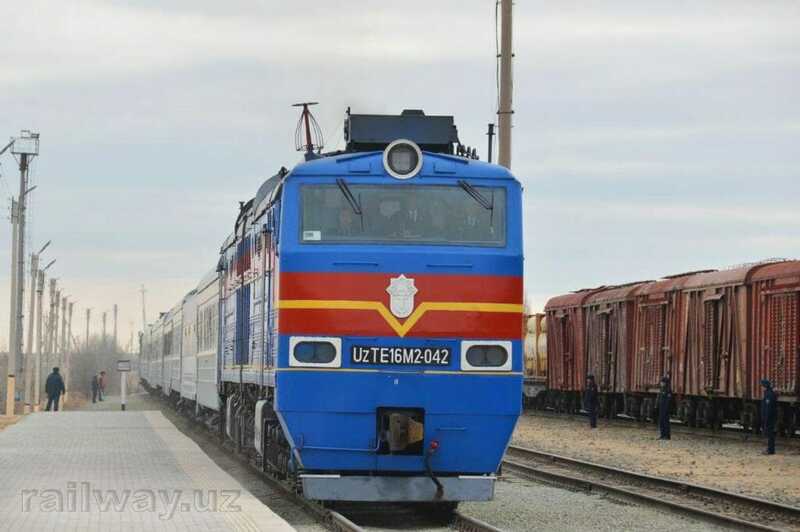 Authorities in Uzbekistan have commissioned the country’s new Bukhara-Miskin railway. 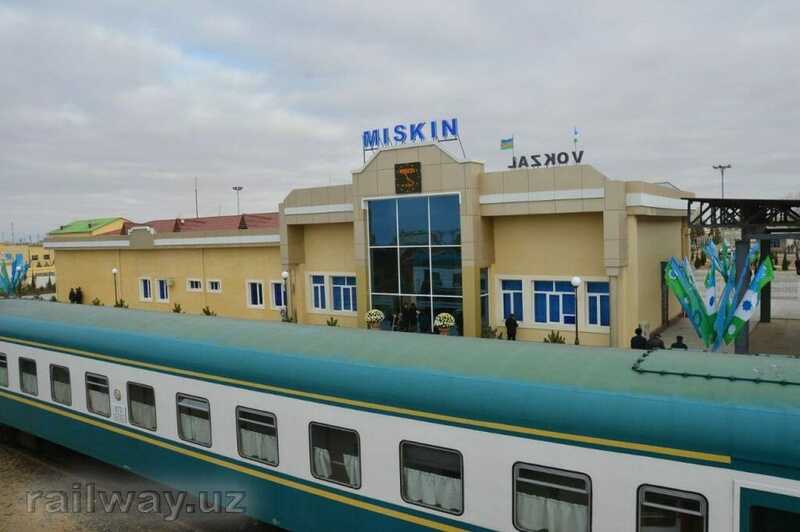 More than 1,500 engineers and track workers have helped to build the 355km line, constructing 12 bridges, six overpasses and five stations: Yangiobod, Tuztepa, Uchachik, Suzakdor and Dautepa, between the two cities. 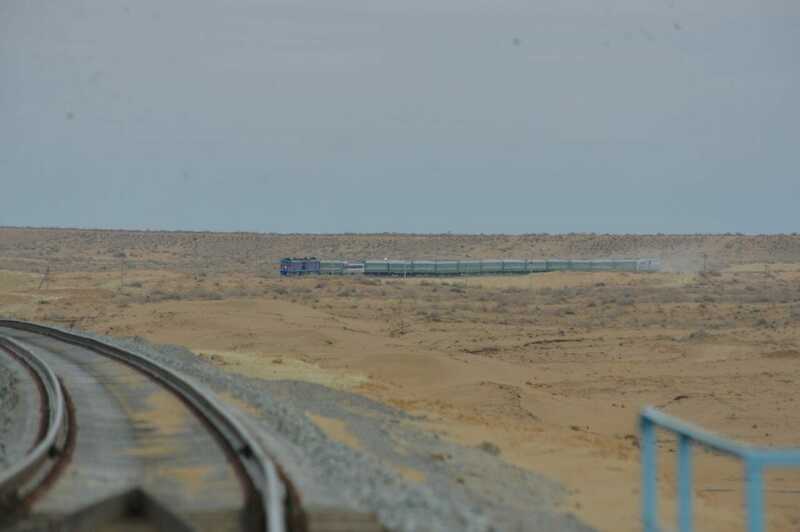 The new addition is part of the national transport modernisation programme and will take the country’s rail network up to 7,000km. At first it will be used to transport minerals in the area and support the opening of new production facilities. Future plans include the introduction of passengers services to the line. Uzbekistan Railways said that before the new line opened, trains running from the capital city of Tashkent to Urgench were driven through the Navoi-Uchkuduk-Miskin line, which took longer and was more expensive than the new route. Two sections of the railway tracks were joined on September 1, with only electrification pending. The line was commissioned on December 1.